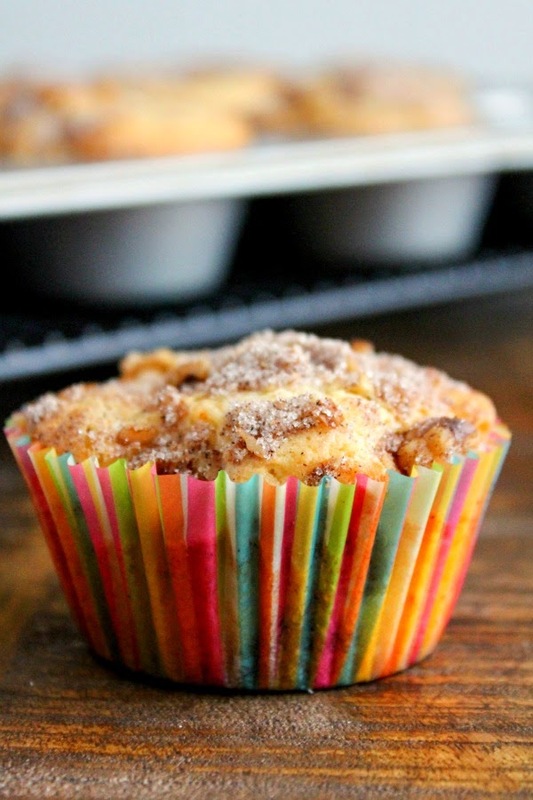 If you love coffee cake, then these muffins are for you! Tender and moist inside with a crunchy topping, they are the perfect breakfast treat! Muffins, man. They're all the rage. I love muffins. I also love coffee cake. 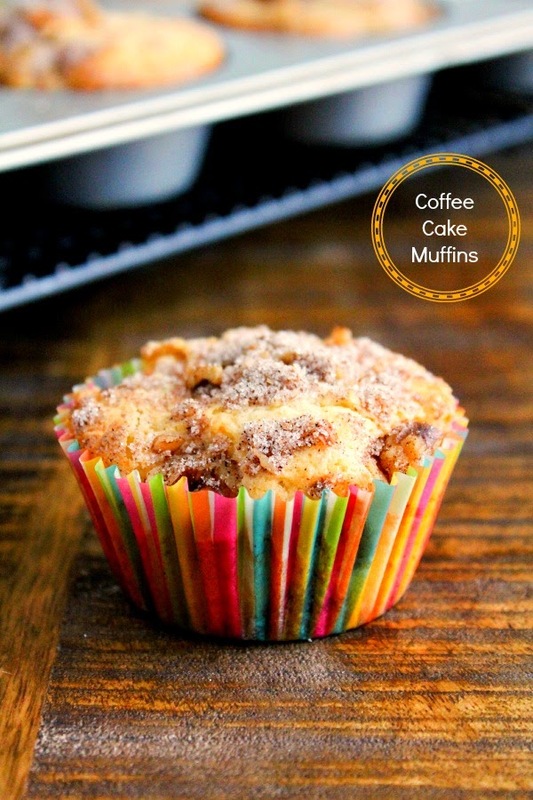 So I thought, why not make a coffee cake muffin? 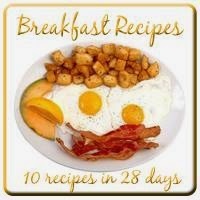 Perfect for breakfast on the go. Also perfect for sitting at the breakfast table with a magazine while sipping on your morning coffee. I'd say these muffins are pretty versatile. I also have a secret ingredient in my muffins. Wanna know what it is? OK, I'll tell ya. The secret ingredient is French vanilla yogurt! The yogurt makes the muffins incredibly moist and tender. Light and fluffy, I say. And the topping, well that's just downright delicious. Who knew that walnuts, sugar and cinnamon could be so darn amazing? It's the simple things I guess. Make a batch of these muffins for your family. Make 'em for your neighbors. No matter who you make them for, I guarantee they'll be coming back for more! Preheat the oven to 350 degrees. Place 24 baking cups in the wells of the muffin pans. In the bowl of a stand mixer, beat the butter at medium speed until light and fluffy. Add in the sugar and beat for about 2 minutes. Add in the eggs, one at a time, beating well after each addition. Add in the yogurt until combined. In a medium bowl whisk together the flour, baking powder and salt. Slowly add the dry ingredients to the mixer and mix well until combined. Spoon the batter into the muffin cups, filling each about two-thirds full. In a small bowl stir together the walnuts, 1/4 cup sugar and cinnamon. 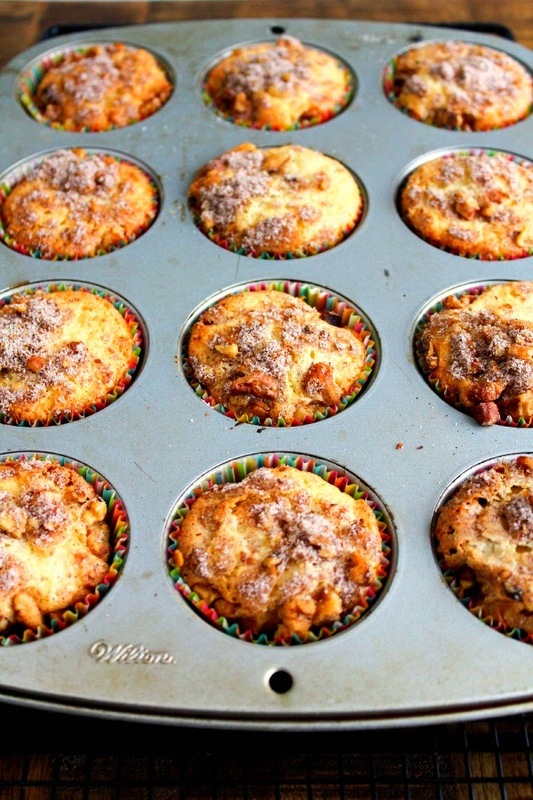 Sprinkle the pecan mixture over the batter for each muffin. Bake the muffins for 25 to 30 minutes, or until a cake tester inserted into the center of a muffin comes out clean. Remove the muffins from the pans and allow to cool completely on wire racks.